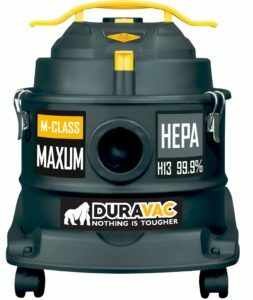 We are the field force and face behind almost all of New Zealand’s best known and respected brands of domestic, commercial and industrial vacuum cleaners and cleaning equipment. With our multi-brand portfolio, where each and every product, price and feature can be compared, it is an easy task to choose the correct equipment that will provide the solutions (often innovative), to your cleaning requirements. Our prices are never more than the trade or list prices of the brands we promote. For most of our brands we will double the manufacturer’s warranty free of charge. We have equipment you have never seen or heard of before! Our relationship with our customers is face to face – we come to you – which greatly improves our communication and engenders the most important component in a business relationship – trust. 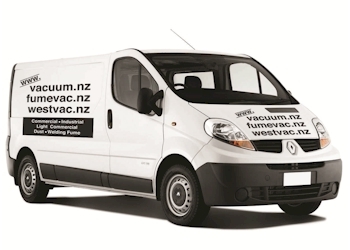 Vacuum Brands Ltd – Distributing Cleaning Equipment throughout NEW ZEALAND, AUSTRALIA and the PACIFIC ISLANDS. Feel free to give us a ring today for additional information and advice.